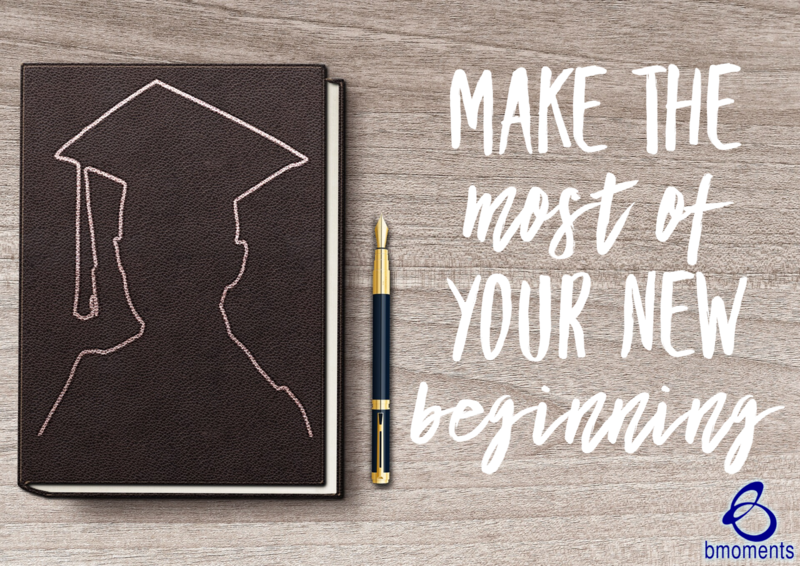 Whether you’re graduating from school, celebrating a hard-won career opportunity, or embracing a new blessing in your household, starting on a new path can be exhilarating—but it can also be frightening. Despite feeling like all your hard work is finally worth it, you may also wonder how you’ll be able to make the most of your new path that, as of yet, has no title. 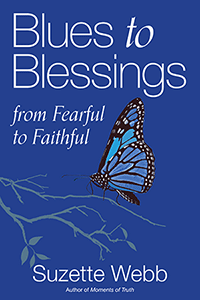 Today, turn your blues to blessings by rejoicing in your present and investing in what is to come. Others desire to be inspired, so share this reflection with 5 others.